In part 1 (10 Points to Add in Your Checklist While Testing IVR), we had explored below IVR testing points which companies should check before launching their IVR for customers. 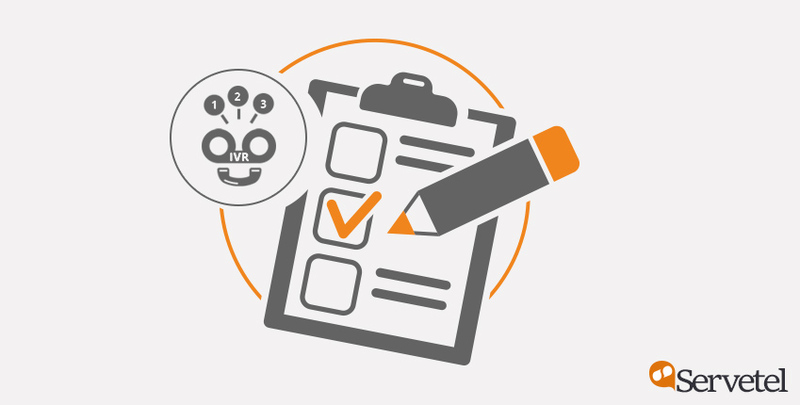 Continuing the IVR check, in this part, we will discuss five more testing points to ensure your IVR delivers accurate and high-quality query resolution. This is an indispensable part of IVR testing. Most customers are not willing to spend their time waiting in queues while using IVR. In a study which surveyed 2500 customers, more than 60 per cent believed that they are not pleased to be kept on hold for more than one minute. And 32 per cent answered– keeping on hold should be eliminated while using such an efficient method of communication. Thus, it is evident that having an average on-hold time which nears up to one minute or more is dreaded by the customer. As a result, you need to deploy optimised routing and call-queue strategies to ensure minimum on-hold time and maximum process efficiency. Voice and DTMF responses are the two popular methods used in IVR for customer interaction. These options ensure that customers can find answers to basic queries without human assistance. Hence, you cannot afford to overlook this basic IVR functioning while testing its effectiveness. To ensure your IVR can comprehend and distinguish different customer responses, you must test all the possible customer responses. In the case of DTMF inputs, make sure all the touch tones are recognised accurately by the IVR system. On the other hand, in case of voice responses, ensure all kind of human voices and tones can be understood by your IVR system accurately. Not testing the call load capacity of the IVR is a major mistake made by businesses. It is easier to handle the lower number of calls when the business is growing at a steady pace. But to handle the rapid rise of the business or sudden surge in the number of customers, an IVR needs to be well-designed and thoroughly tested. 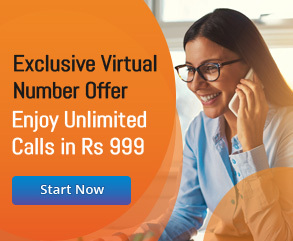 Therefore, if you aspire to scale your business in future, consequently, the number of callers, then you must test the number of calls IVR can handle smoothly. Perform rigorous call load testing to ensure your IVR can large number of calls. Every caller should be routed to the most skilled agent to maximise the effectiveness of the query resolution process. It not only makes the process easy and quick, but also increases the First Call Resolution (FCR) of the call centre. However, if the routing process is faulty, i.e., routing structure is incorrectly mapped with the departments or agents, then repercussions can be increased waiting time, inefficient query resolution and as a result, dissatisfied customer. To avoid any such routing inconsistencies, check your routing structure and strategies. The algorithm used for call routing should connect different departments accurately as per the caller’s response. Call routing strategies such as skill-based, priority-based and more, can be implemented to optimise the call flows. While interacting with IVR, there are high chances caller might press the wrong key input. Reason for such situation can vary from a simple human error to figuring out the right menu option for the customer’s query. The problem arises when a customer gets stuck in the endless loop of menu options due to error in response. 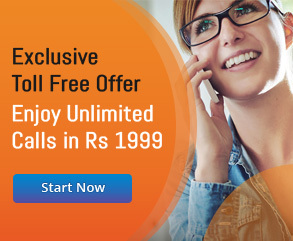 Consequently, with no other solution, the customer is forced to disconnect the call. As a result, it knocks down the overall customer experience of a brand. Thus, it is imperative for an IVR to test such error possibilities and provide solutions to handle them. Exit options such as “Press * to go back to previous menu option” can be of great relief while handling such erroneous situations. Testing is a fundamental step in any product development. In addition to handling an error, it provides a real-world usage of the product and informs you of the possible loopholes, beforehand. As IVR will be used by wide number of customers including potential as well as existing, the importance of IVR testing increases by multi-folds. The above points are few of the IVR testing cases which you can implement. However, to exhaustively test your IVR, you need to be well aware of your customer’s pattern and expectation which varies as per industries and businesses. To understand more about how IVR works, read this blog post.